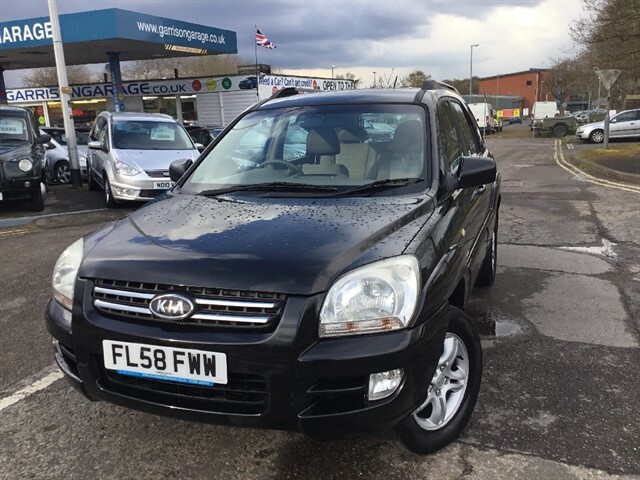 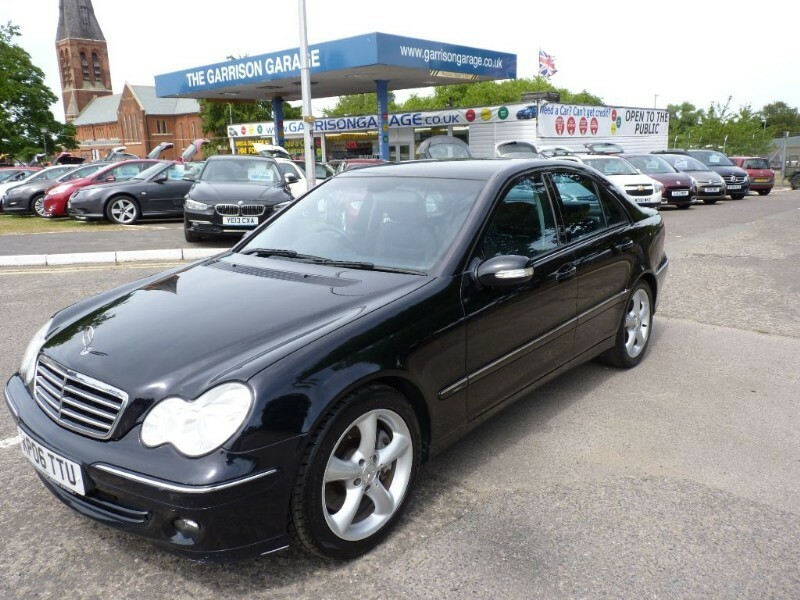 PREVIOUSLY SOLD BY US..AND BACK.. AS CUSTOMER UPGRADED! 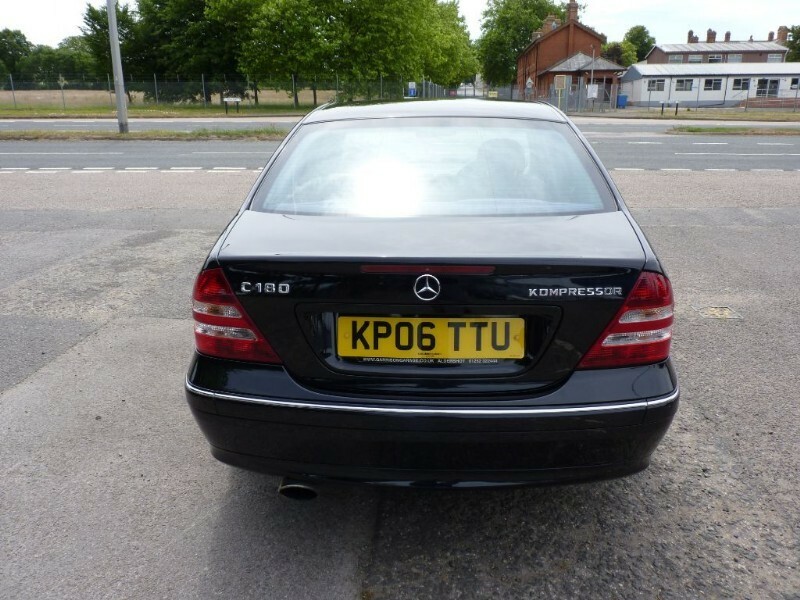 MERCEDES KOMPRESSOR AVANTGARDE 1.8 SE AUTO! 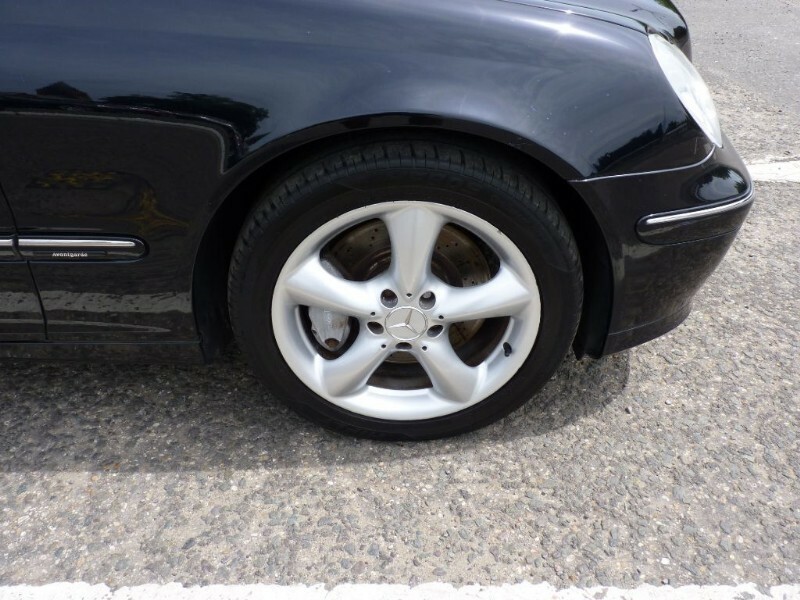 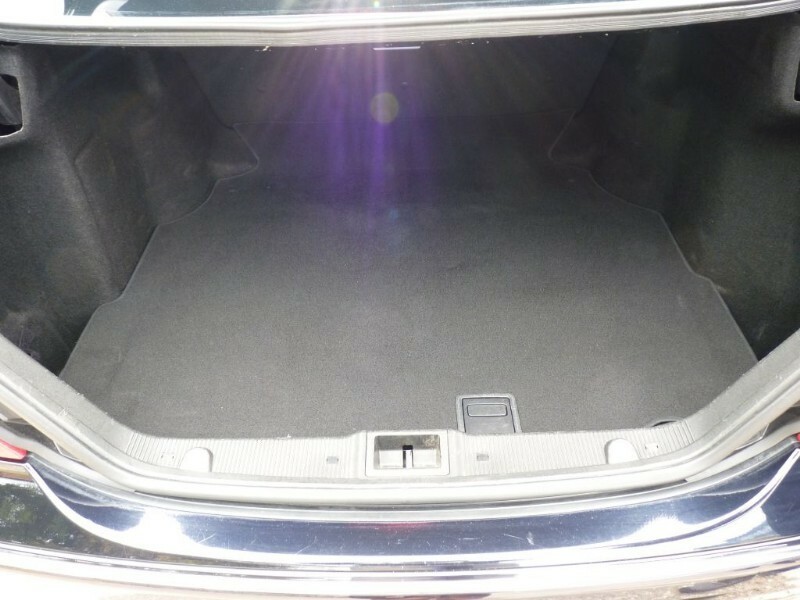 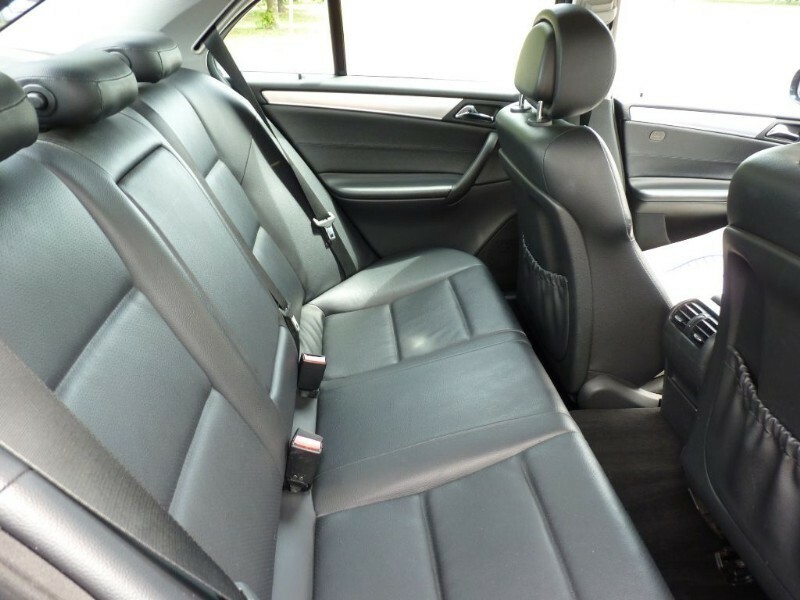 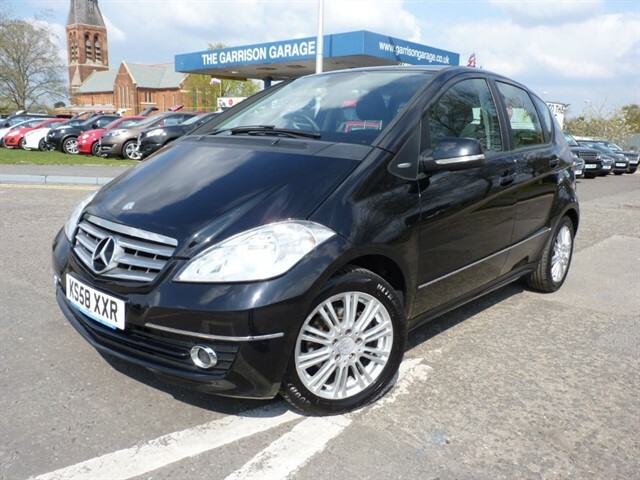 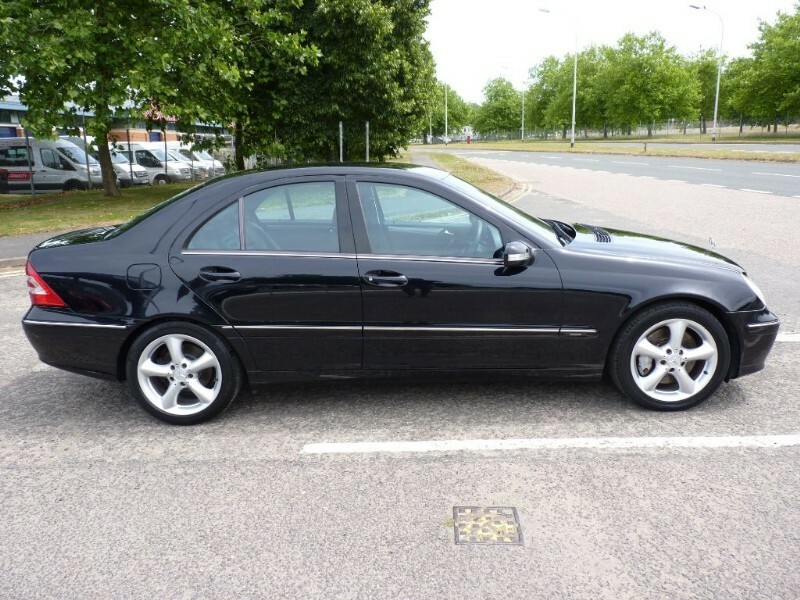 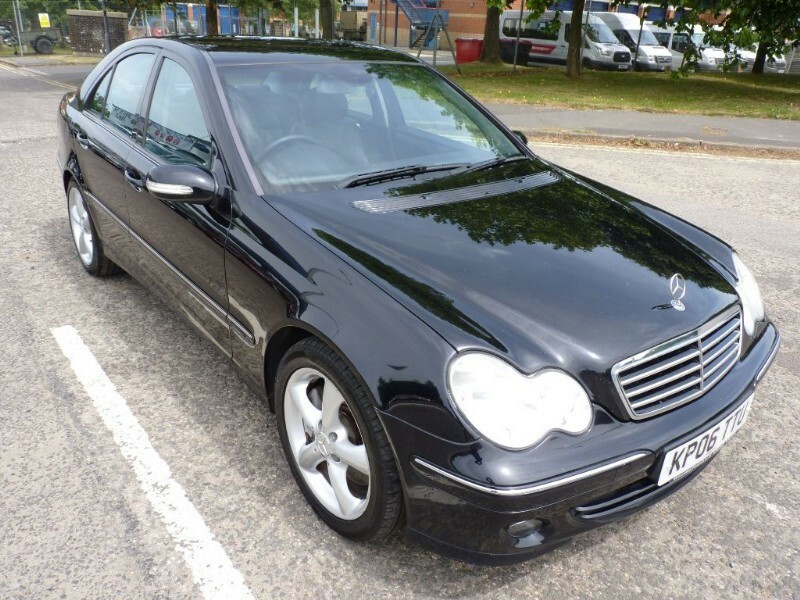 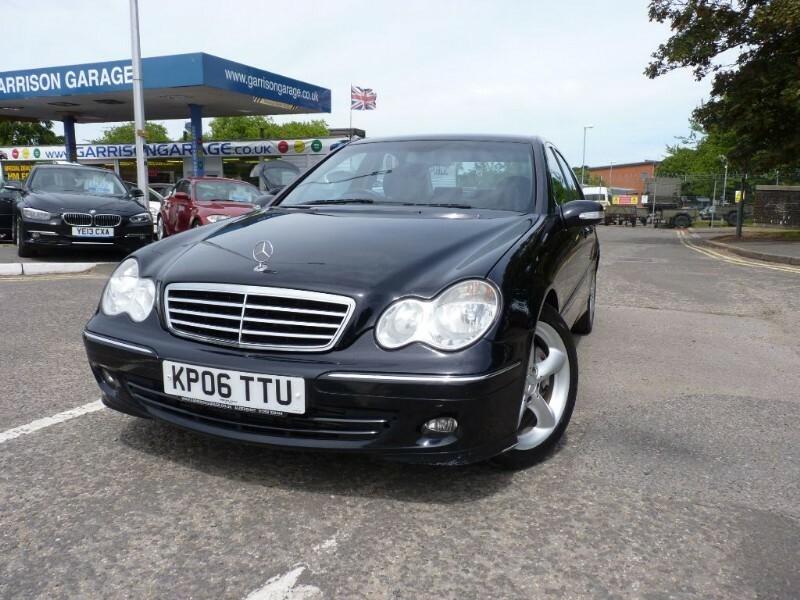 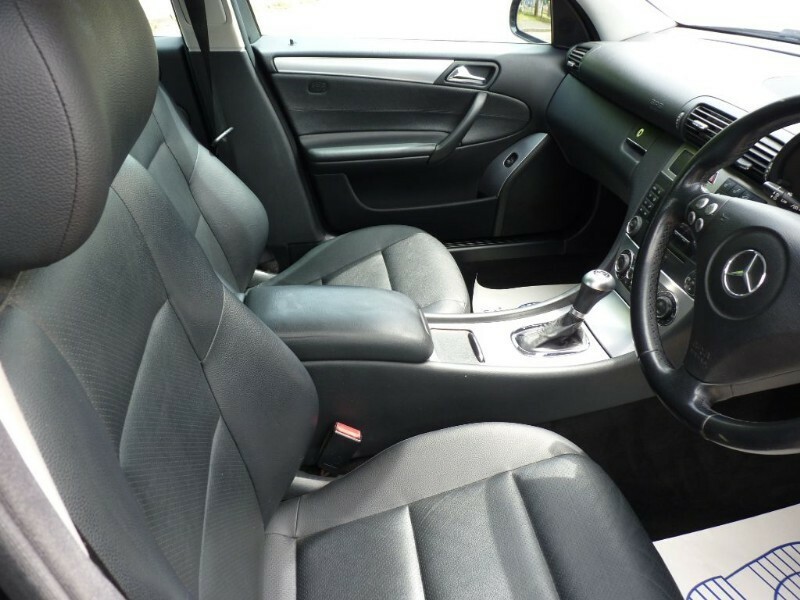 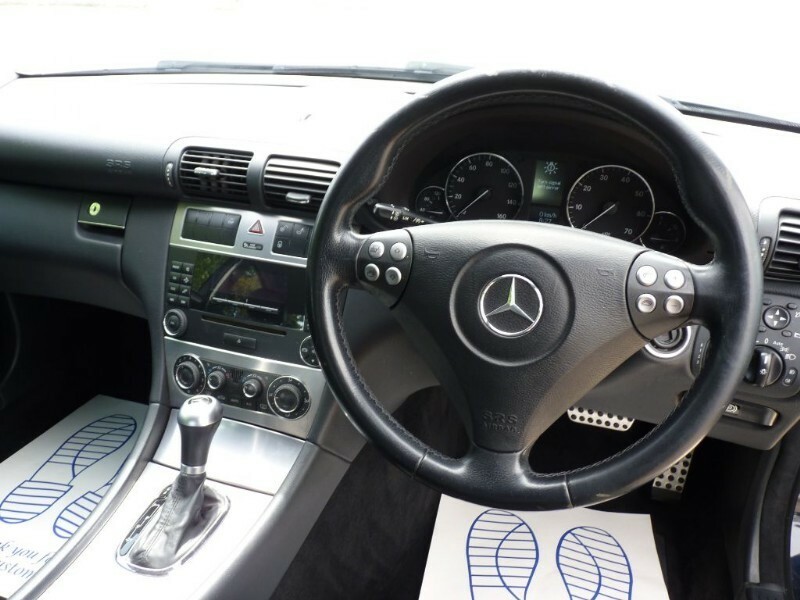 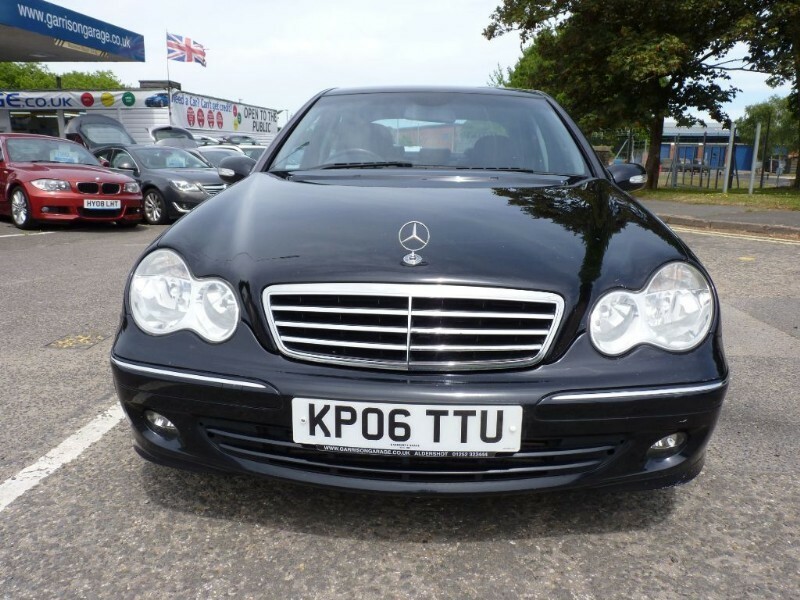 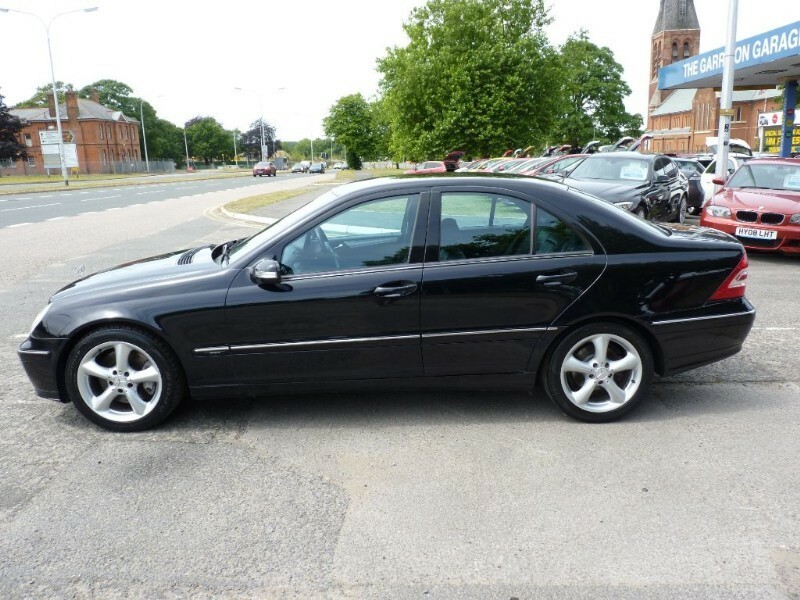 IN VIOLANE METALLIC PURPLE BLACK FEATURING FULL BLACK LEATHER SEATS, AC, CLIMATE AND CRUISE CONTROL, MULTI FUNCTION STEERING WHEEL, CD/RADIO, MULTIPLE AIRBAGS AND USUAL MERCEDES REFINEMENTS!